Shelly, the world's first human-AI horror story collaboration, is waiting for you to share what scares you the most. The AI will take it from there. 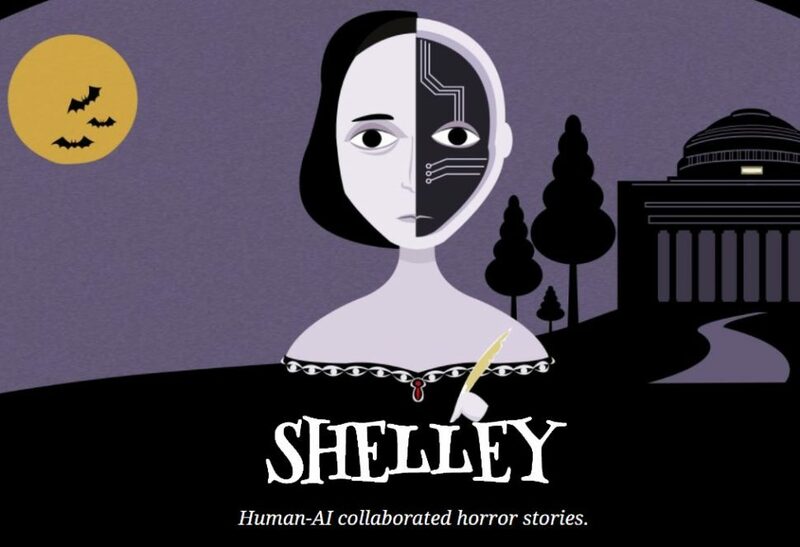 Halloween could become a whole lot scarier now with Shelly, the first human-AI horror story collaboration. Aside from Christmas, perhaps one of the most celebrated and oldest holidays in the world is Halloween. It is observed in many countries every October 31st, the eve of the Christian feast of All Hallows’ Day or All Saints’ Day. It is a tradition associated with remembering the dead which includes loved ones, saints, and martyrs. Halloween activities usually involve trick-or-treating, costume parties, decorating homes with jack-o-lanterns, divination games, ghost hunting, and of course, sharing spooky stories! What better way to spend the eve of All Hallows’ Day than by sharing creepy legends and myths with your family and friends. But, times are changing. The stories we used to hear from our old folks are now found on the Internet. All of them! If you are a fan of hair-raising tales, you can just go to Reddit. Believe me, you’ll have enough ghostly accounts from Reddit users to keep you up for several nights after reading. And, if that is not enough, a group of researchers just created Shelly, a human-AI horror story collaboration. Shelley is the brainchild of a group of researchers from the MIT Media Lab’s Scalable Cooperation group. It is considered as the first human-AI horror story collaboration. Shelley was named after the famous author of the Frankenstein and the Modern Prometheus, Mary Shelley. This artificial intelligence system is powered by deep learning which was trained by the researchers on over 140,000 horror stories found in Reddit’s renowned NoSleep subreddit page. The AI system was launched on Twitter on October 21st. Shelley goes by the Twitter handle @shelley_ai, and the AI program writes the beginnings of horror stories then tweets them every hour. Each tweet comes with the hashtag #yourturn to invite any human collaborator. Once a person replies to Shelly’s tweet with the next part of the story, the human-AI collaboration story officially begins. Shelly will respond again with the next part, and someone could reply with the next one, and so on. While the result is weird, it is fun and highly interactive. Plus, the unpredictability of the horror story gives it unexpected twists. Experts deem creativity and collaboration as traits that could help explore the limits of artificial intelligence and machine learning. Apparently, Shelly continuously learns from the stories people share with the AI program. All of these human contributions eventually add up to Shelly’s total knowledge base. As time passes by, Shelly learns to write more hair-raising tales. All completed stories are collected on the Shelley project website. 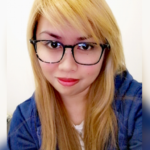 What can you say about Shelly? Will you try making a horror story with an artificial intelligence? Let us know your thoughts in the comment section below!